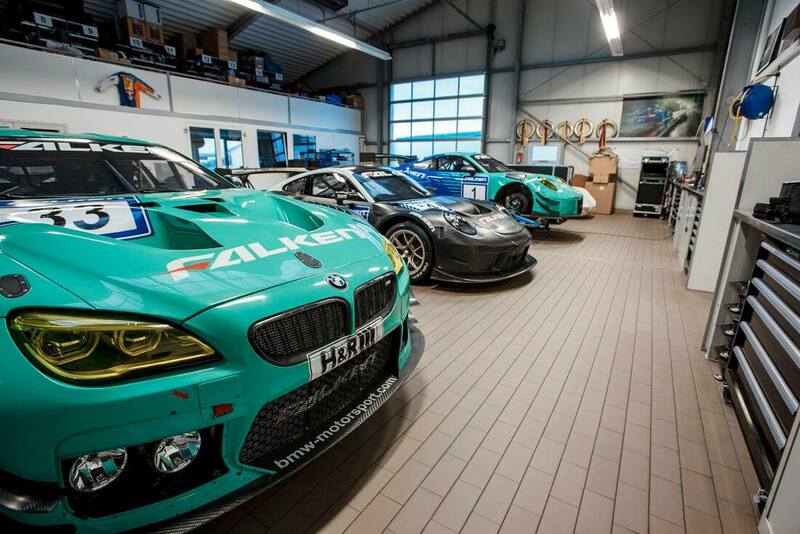 Falken Motorsports has announced details of its 2019 racing season in what will be the company's 20th year at the Nordschleife. Peter will again be driving the team's BMW M6 GT3 at the Nürburgring alongside regular team mates Alexandre Imperatori (CH), Stef Dusseldorp (NL) and Jens Klingmann (D). 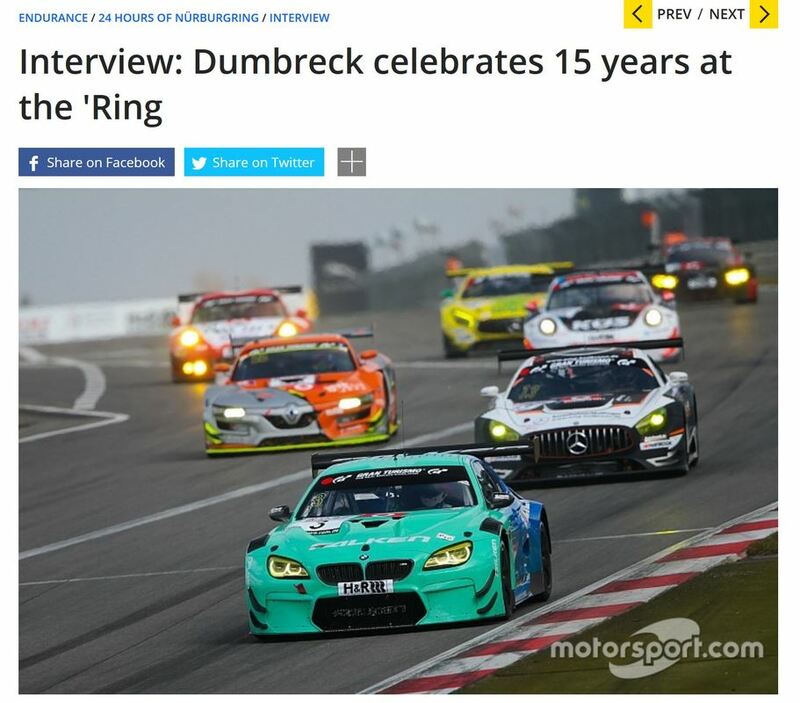 This will be Peter's 13th Nürburgring 24 hour race with Falken Motorsport and 16th year in total. Both Peter's BMW and Falken Motorsport's new Porsche 911 GT3 R will start their 2019 race preparation in early February, with a three-day test at the Autódromo Internacional do Algarve in Portimão, Portugal. Click here to see the 2019 Falken race calendar. "We started to gain our first experiences on the Nürburgring Nordschleife with a Nissan Skyline GT-R R33 in 1999," says Markus Bögner, COO and Managing Director, looking back. 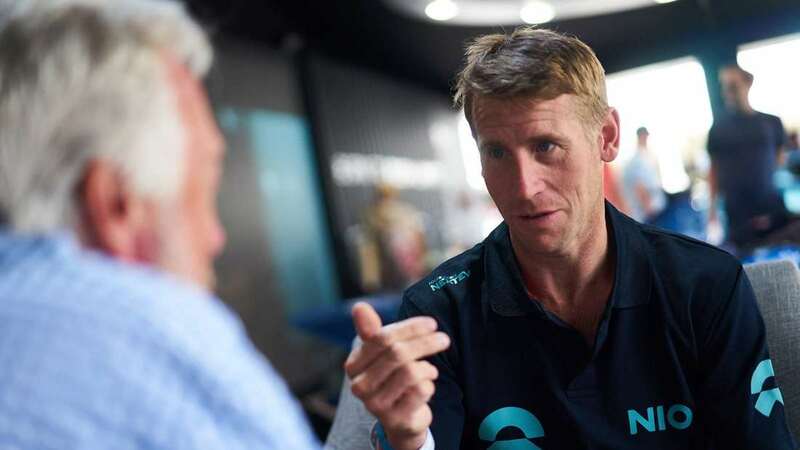 "Today we regularly battle for victories with a two-car team. With two overall victories, including the first double victory in team history, and a total of seven podium finishes, 2018 was the most successful season in our almost twenty-year racing history. We are more than confident of being able to build on these successes with the new model," Markus Bögner continues. 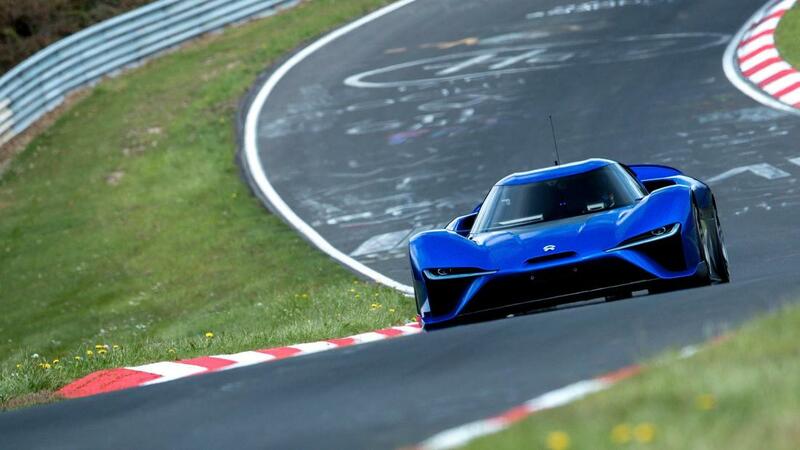 The world’s fastest electric supercar, the NIO EP9, will take on the iconic Hillclimb challenge, with Peter at the wheel, at the ‘Festival of Speed - The Silver Jubilee’ event at Goodwood House, England, 12th - 15th July 2018. Peter will be reunited with the EP9 in which he broke the lap record at the Nürburgring Nordschleife on 12th May 2017 with a time of 6:45.90 minutes. 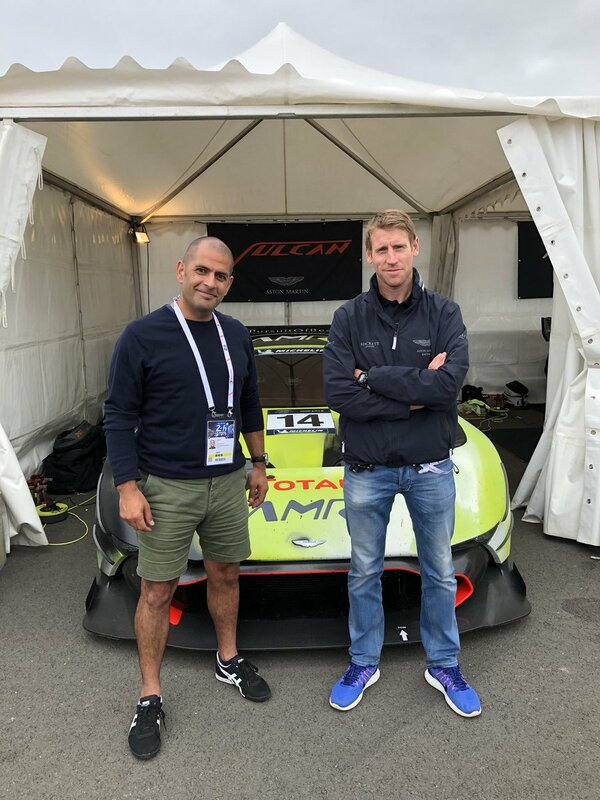 Peter is partnering up with Top Gear presenter, Chris Harris, to race an Aston Martin Vulcan in the Aston Martin Festival Race that supports the Le Mans 24 hour race, on Saturday June 16th. For more information on the race (article written prior to Peter's entry being announced), click here.